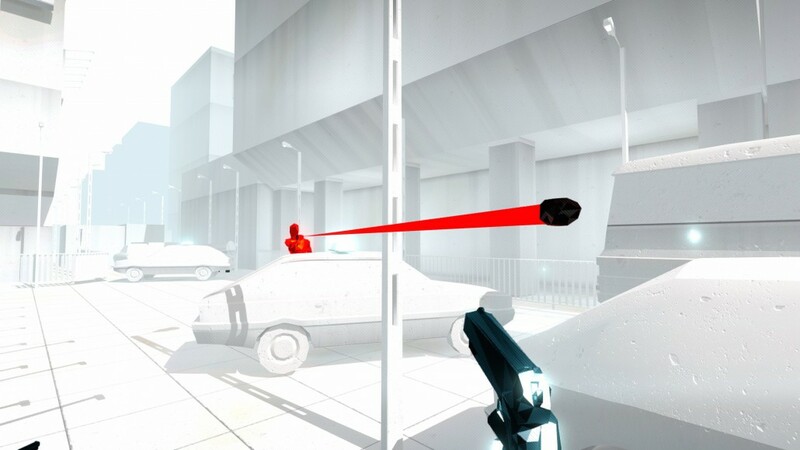 Superhot got a super cool new release date for Xbox One. The striking first-person strategy shooter, where time moves only when you move, will now hit the console on May 3. The news was announced during a recent Twitch stream by Microsoft showcasing some recent ID@Xbox games including Gear Gauntlet, Skyling: Garden Defense and Steredenn. 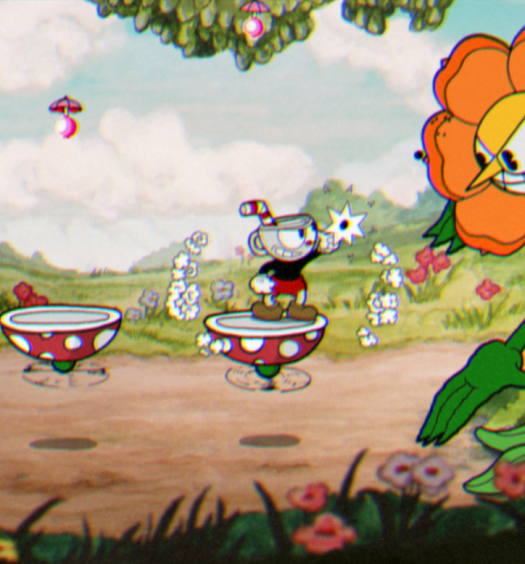 The game was previously expected to release on Xbox One in March but better late than never. You can check out a recording of the Twitch stream which includes some awesome gameplay footage here.